Terrain: Mixed. Some easy paths over broad shoulders but also some steep ascents and descents. One steep rocky ascent (a few short rocky steps to scramble up). Summary: This is a great day out in the southern Lake District fells with far reaching views in all directions, including Scafell Pike and Blackpool Tower in the south. The walks starts in the historic Coppermines Valley and ascends up quarry paths to the long broad ridge of Wetherlam where we follow small paths past pretty tarns to the summit cairn at 762m. From there the path descends a little before a steep, rocky ascent up the Prison Band to Swirl How (802m). 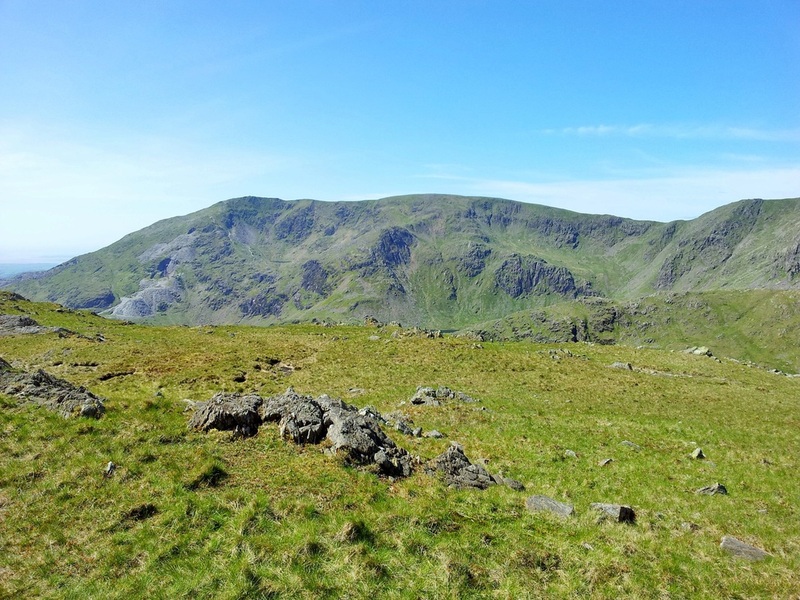 After a gentle descent, the route ascends up a broad shoulder leading to Brim Fell and from there along to the main peak in this group of Coniston Old Man (803m). We then have the option of taking the steep path down to Low Water or the longer route back via Goats Water below the dramatic crags of Dow Crag. For those wanting to lengthen the walk, and time allowing there is the possibility of taking in the summit of Dow Crag (778m), Buck Pike and Brown Pike before returning to the finish along the Walna Scar path.